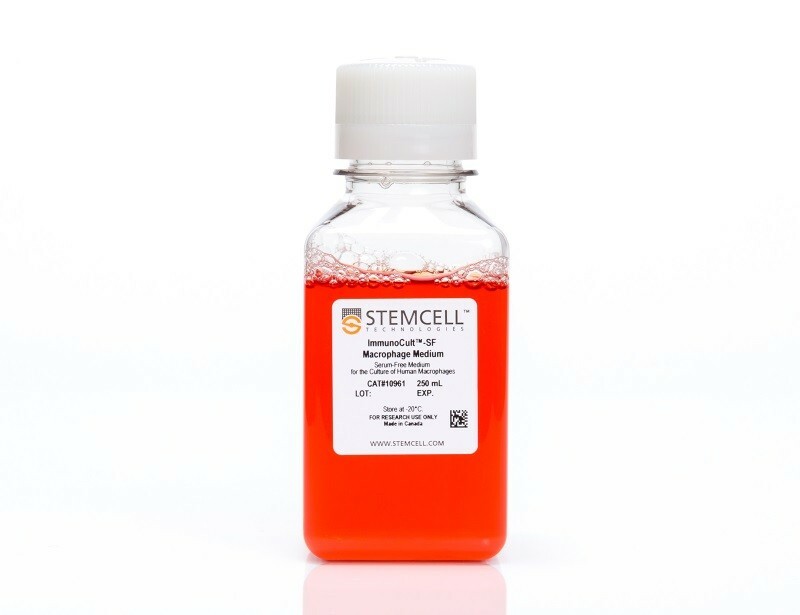 ImmunoCult™-SF Macrophage Medium has been developed for the in vitro culture and differentiation of human monocytes into macrophages when the appropriate cytokines and stimuli are added. 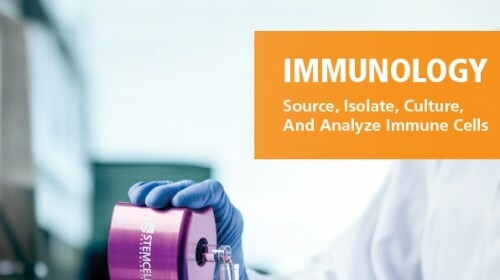 The factors for differentiation and activation of macrophages have not been added to ImmunoCult™-SF Macrophage Medium. This provides users the flexibility to prepare a medium that meets their requirements. The medium is a specialized serum-free culture medium that can be used to differentiate human monocytes into M1 (classically activated) and M2a (alternatively activated) macrophages in a 6- or 8-day culture period. 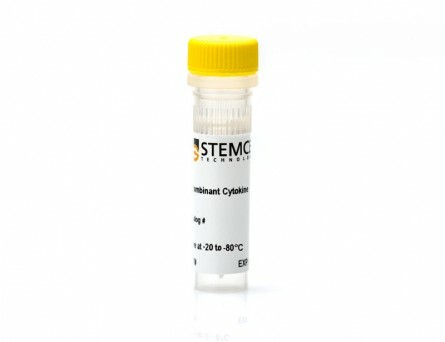 Generate monocyte-derived macrophages (MDM) from isolated monocytes by culturing the cells in ImmunoCult™SF Macrophage Differentiation Medium (ImmunoCult™ SF Macrophage Medium Catalog #10961 with added Human Recombinant M-CSF Catalog #78057). 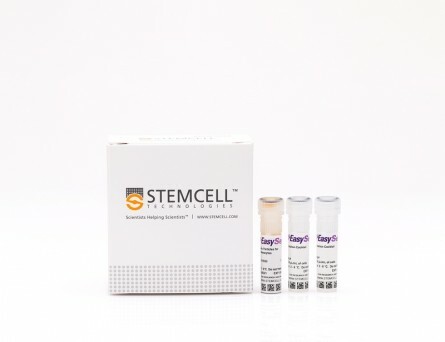 With our 8-day protocol, top-up with fresh ImmunoCult™-SF Macrophage Differentiation Medium on Day-4 and drive specific macrophage activation using appropriate stimuli on Day-6 (IFN-γ+LPS for M1 activation and IL-4 for M2a activation). 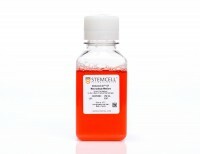 At Day-8 harvest fully mature M1 or M2a macrophages for use in downstream applications. With our 6-day protocol, macrophage activation can be done at the same time as the medium top-up step on Day-4 and harvested on Day-6. 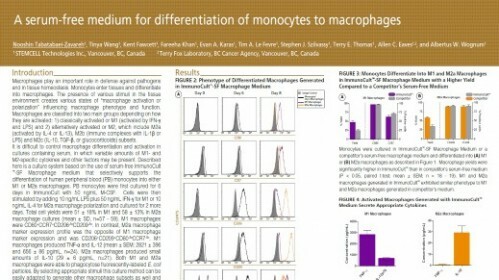 Monocytes were cultured in ImmunoCult™-SF Macrophage Medium or a competitor’s serum-free macrophage medium and differentiated into macrophages using an 8-day protocol as shown in Figure 1. At Day-8, macrophages were harvested, counted and analysed by flow cytometry to assess the expression of macrophage markers CD80, CCR7, CD206 and CD209. (A) M1 macrophages were CD80+CCR7+ whereas (B) M2a macrophages showed a CD206+CD209+ phenotype. 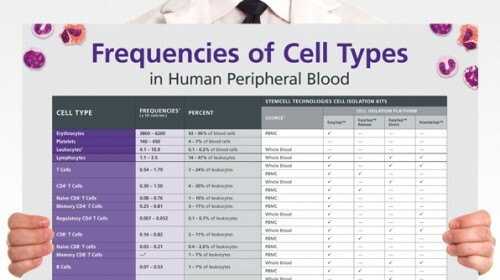 Macrophage yields are expressed as a percentage of total viable cells at Day 8 relative to the count of initial monocytes at Day 0. 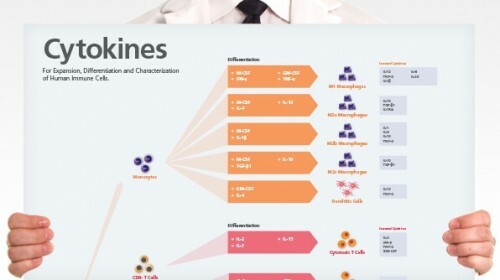 Macrophage yields were significantly higher in ImmunoCult™-SF than in Competitor’s serum-free medium (P < 0.05, paired t-test; mean ± SEM; n=18-19). 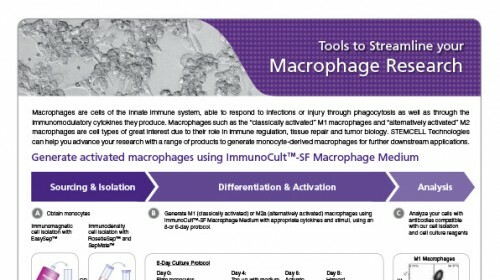 Macrophages were generated with ImmunoCult™SF Macrophage Medium and activated using IFN-γ+LPS (M1) or IL-4 (M2a) in an 8-day protocol. 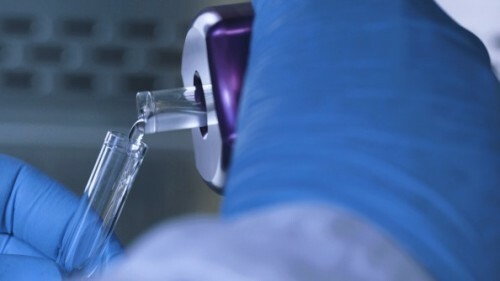 At Day-8, supernatants from M1 and M2a macrophage cultures were collected and the concentrations of TNF-α, IL-12 (p70) and IL-10 were determined by ELISA. (A) M1 macrophages secreted 2821 ± 396 pg/ml TNF-α (n=24) and 656 ± 86 pg/mL IL-12 (p70) (n=25). (B) M2a macrophages produced 29 ± 6 pg/mL IL 10 (n=21) and did not produce TNF-α (below limit of detection, n=20). Data represents the mean ± SEM.